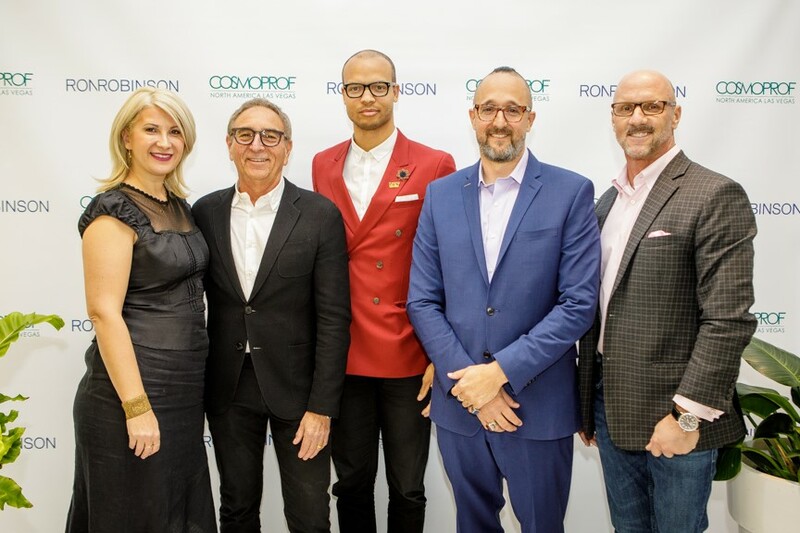 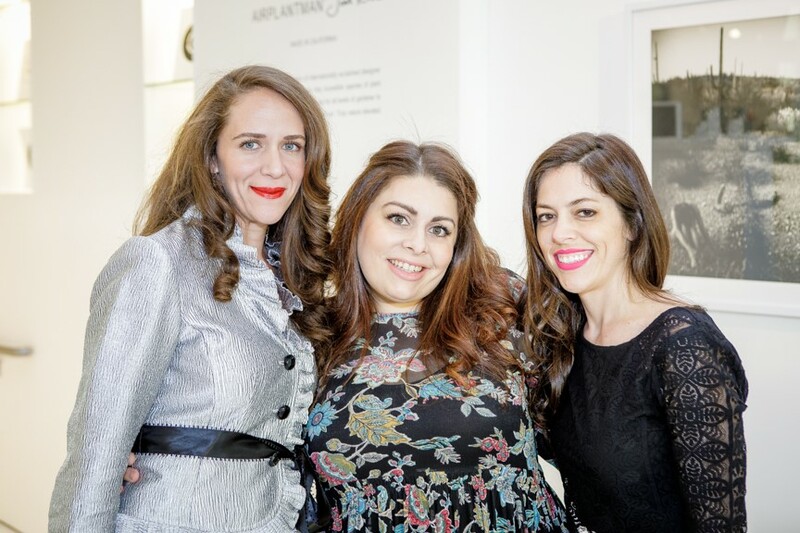 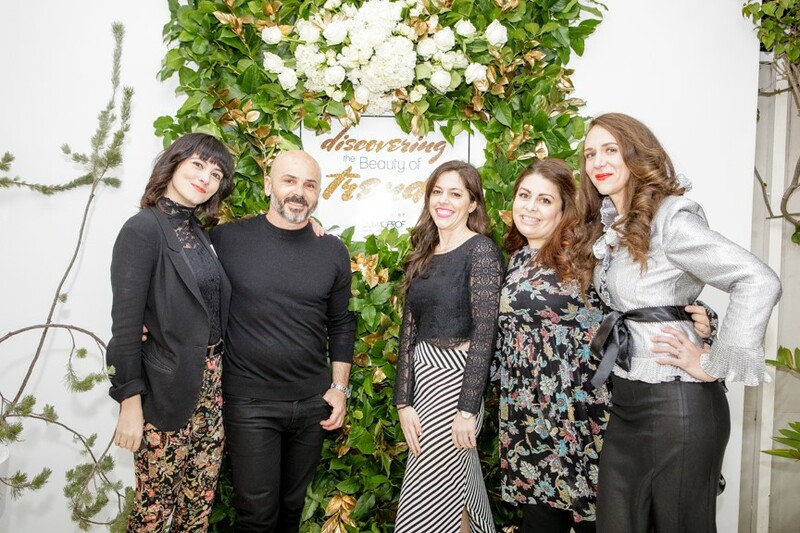 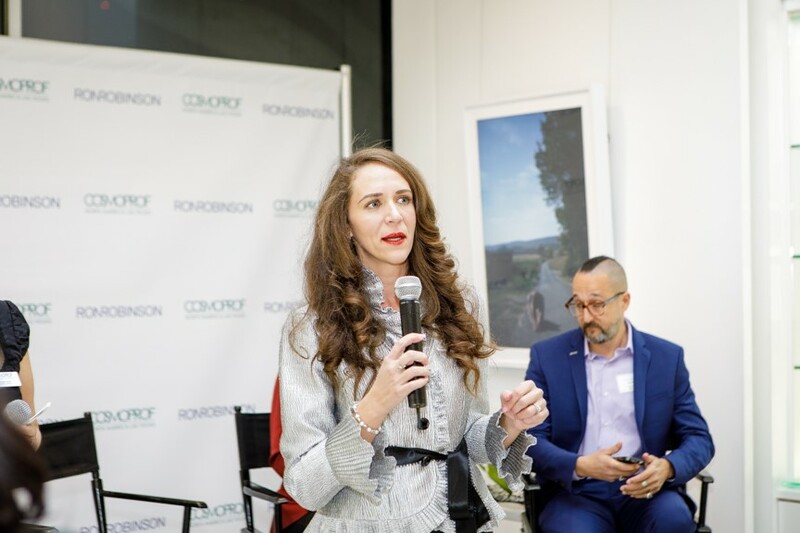 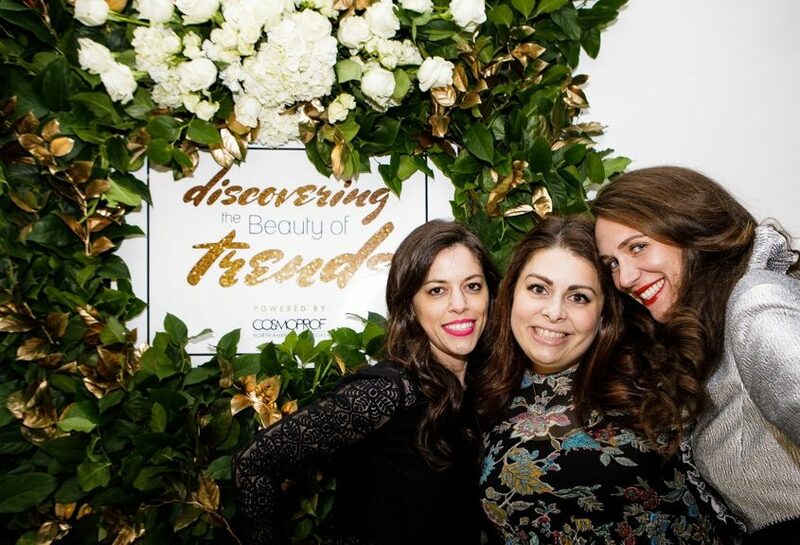 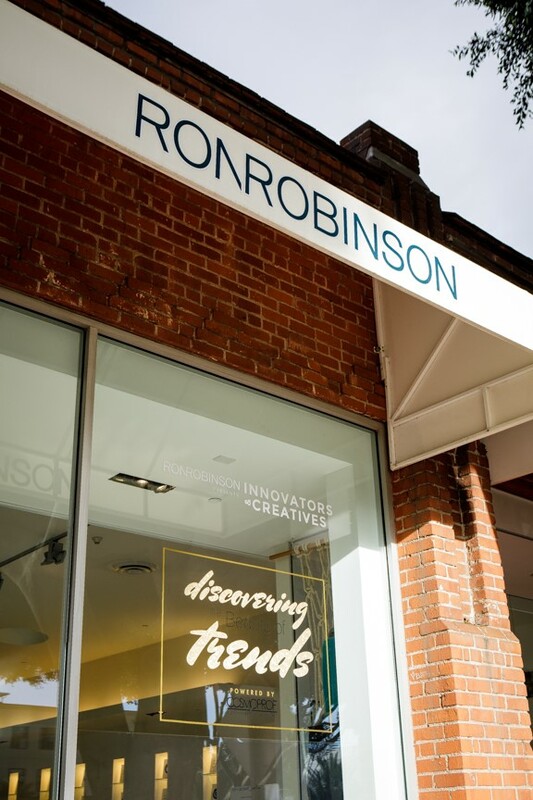 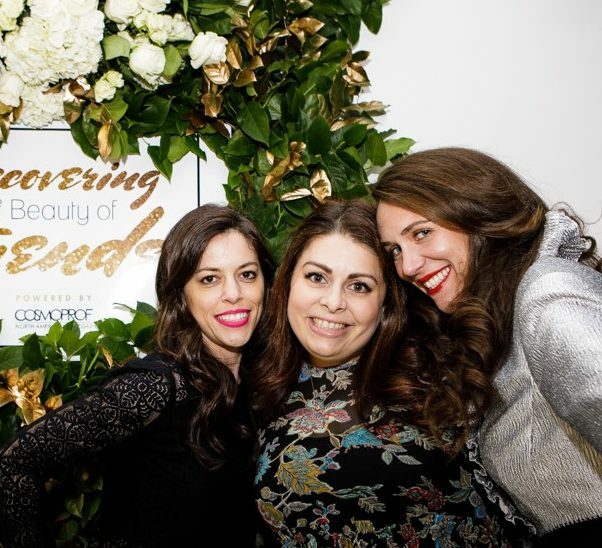 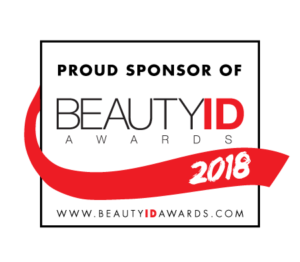 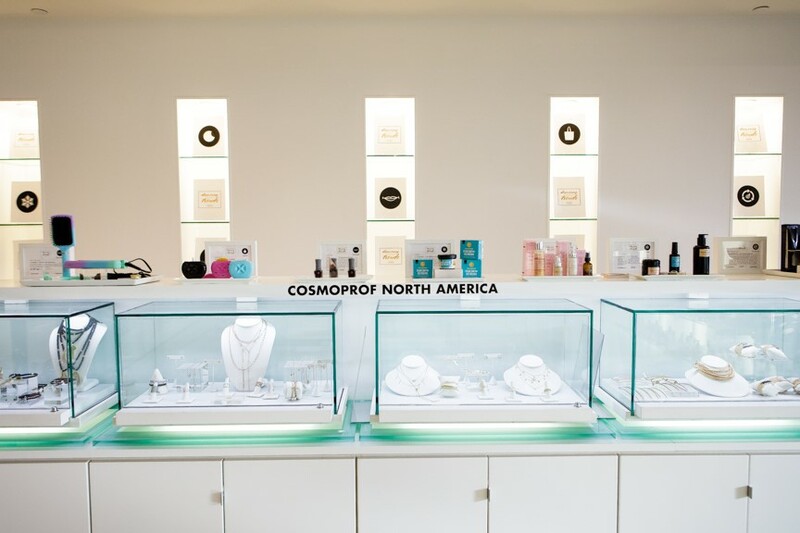 Ya’ll we had the best time supporting Cosmoprof North America at a fabulous event– The Beauty of Trends at the ultra amazing, uber cool, RONROBINSON Store in Santa Monica! 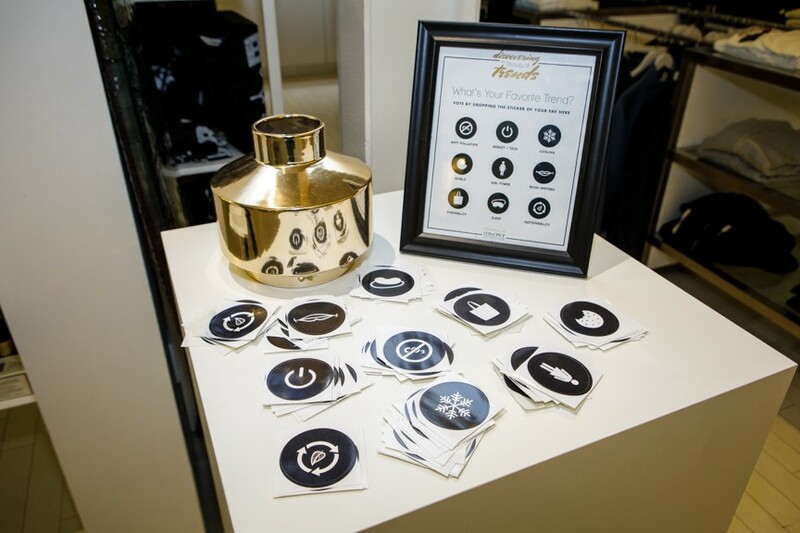 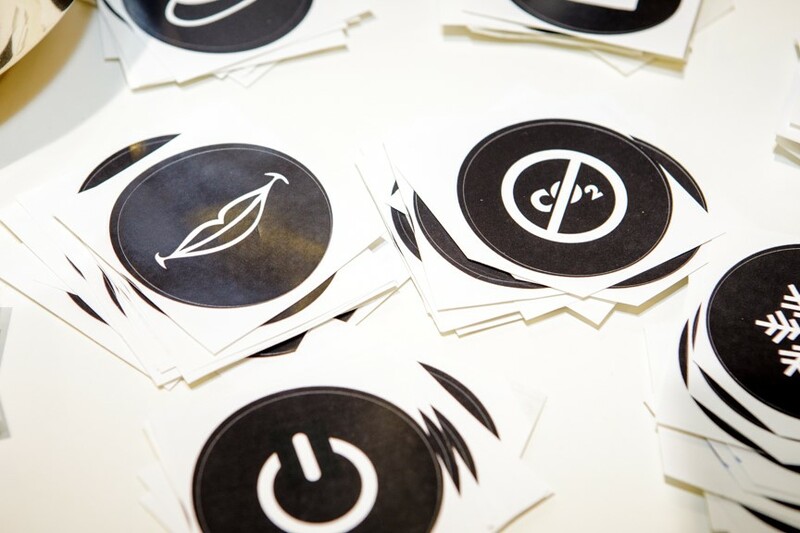 Check out some behind the scenes photos and honestly, there’s not one selfie! 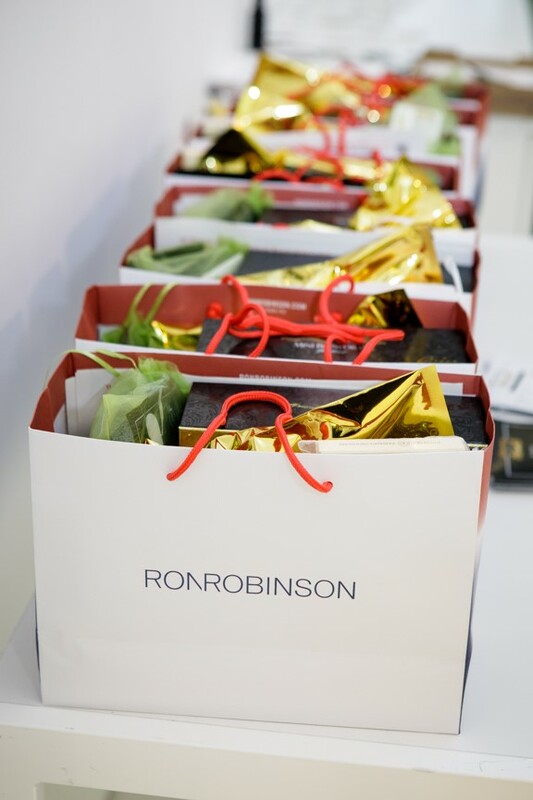 What self restraint we have! It won’t last.